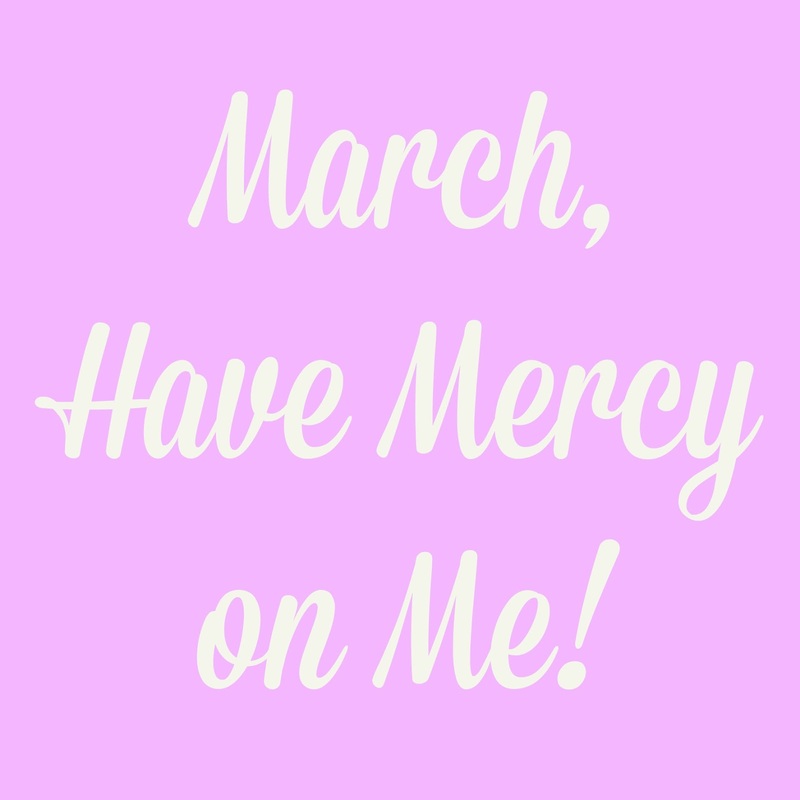 February was probably the roughest health month I've had in my life, and I'm so glad to be moving on to March. I started the month with an upper respiratory tract infection diagnosed at my annual physical which was actually a bit overdue (although according to this that's up for debate). That appointment created a domino effect of blood work, consultations, additional diagnoses and prescriptions. It's also prompted me to start seeking out a holistic health practitioner. Thankfully my family has been super supportive, and I've felt so blessed with friends who have been checking up on me, but it looks like I still won't get to the bottom of things until the end of this month. The good news is this winter has been significantly more mild up here in New Hampshire, and I'm excited that we can officially say spring will be here in a couple weeks. I'm SO ready! Here's to a healthier March!